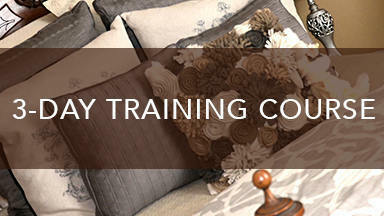 Welcome to one of the interior redesign industry’s best training resources for the creative adult learner. 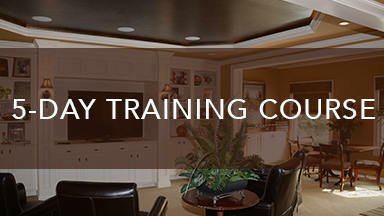 The Agricola Redesign Training Specialists (ARTS) programs are designed to promote and enhance the interior redesign and home staging industry through quality training for our students. 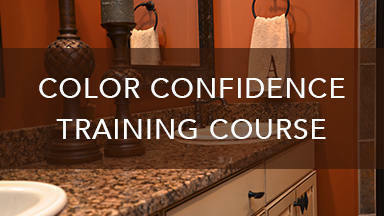 We currently offer a 3-Day Training Course, a 5-Day Training Course, and a Color Confidence Class, held in our 1600 sqft redesign firm in Glendale, OH. and taught by ARTS programs certified instructor and mentor, Diane Agricola. 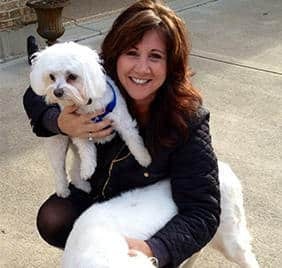 Don’t put off your dream any longer – start now by inquiring online or call Diane for one of our exciting, educational, career-building courses.